Where St. Louis goes for curls. At the Curl Sanctuary, you can let your hair down — and be your curly self. Before every cut, we start with one question: What’s working, and what isn’t? We listen to your aspirations, frustrations, and expectations. 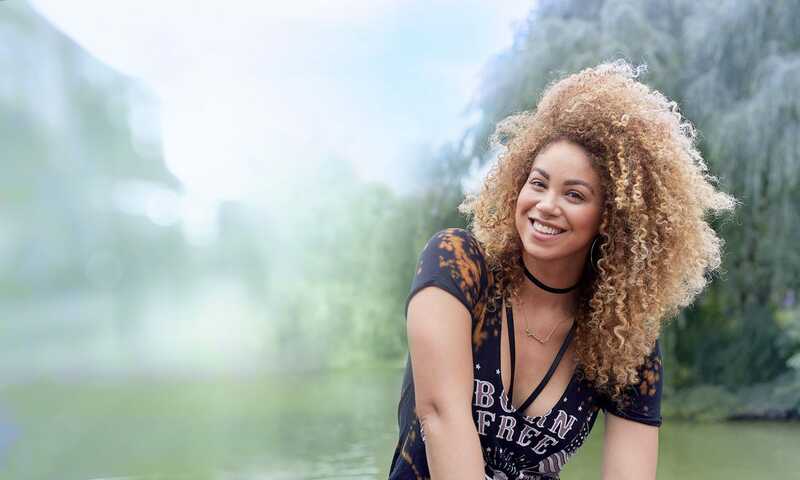 As Deva-Certified experts in dry-cutting and on-trend curly styles, our stylists use your natural curl to shape a style that highlights your features and builds confidence. Then we give you the tools and know-how to get the same reliable knock-out curls from home. Because it isn’t enough to just look and feel great walking out of the salon—That’s something you’re entitled to every day of the year. Jessica began her study of curly hair in 2004 when she embarked on a life-long education with DevaChan. Now an Advanced Stylist with nearly 15 years of curly hair specialization, she continues to return to DevaCurl Academy in New York and LA to learn and participate in the most recent trends and techniques in curl. In addition to her aptitude in curly hair, Jessica is an experienced color artist, with a forte in corrective color. She believes that healthy hair is beautiful hair, and endeavors to share her talent in hair care with her clients and fellow stylists at the Curl Sanctuary. She knows that great hair isn’t reserved for salon days, but should be taught daily for flawless looks from home. Jessica spends her free time with her husband and two dogs. Ana has been working with hair since 2017. She has a natural knack for curls and has learned to style her own beautiful locks. Ana is currently working through the Curl Sanctuary Apprentice Program, and she continues to impress us every day. 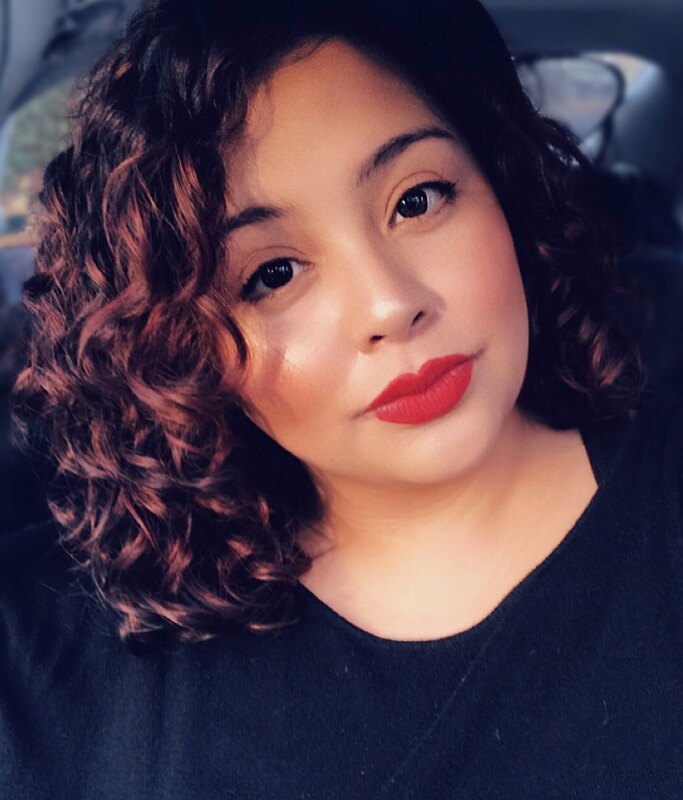 Ana has a long-standing life-goal to make a difference in other people’s lives– Helping clients embrace their natural curly selves is just one of her favorite ways to do it! What I love best about my hair is that it looks a little different every day, it’s so easy and I don’t worry about having a bad hair day any more. It’s transformed the way I feel about myself! Every Stylist at the Curl Sanctuary is trained in the art of Curls. We believe in learning, day in, day out. Because no two curls are alike, we carefully select and train our stylists in the nuances of curly hair. After completing the Curl Sanctuary apprentice program, working directly under Master Stylist Jessica McTaggart, our stylists work their way through the DevaCurl Academy, continually building upon courses and progressing through three levels of education: Associate, Advanced, and Master Stylist. Unlike some salons, with independent stylists, we’re building a community of curls. Curl Sanctuary stylists learn from each other, lend advice, and listen. This means we’re never alone, and that makes a big difference – because two heads are always better than one. The first level of curly hair care. 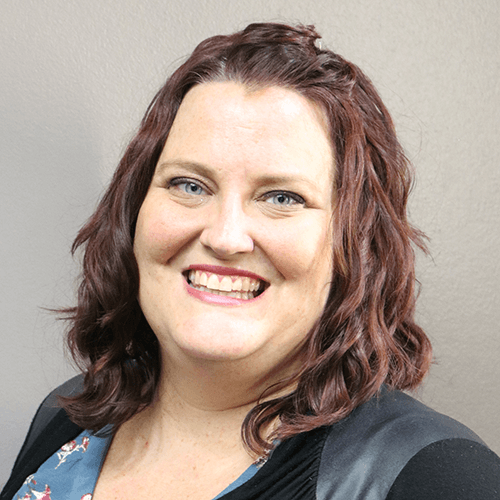 Curl Sanctuary Associate stylists work directly under a Master stylist/mentor to learn the ins and outs of styling, cutting and coloring aimed specifically for each curl type. They take on the responsibility of teaching the client to cleanse, condition and set their hair, while also helping out around the salon. After an in-depth apprenticeship under Curl Sanctuary leadership, our stylists take a dive deep into curly cutting and coloring techniques. The Advanced stylists at Curl Sanctuary see clients of their own and are well acquainted with the nuances of curly cutting, color, and styling. Curl Sanctuary Master stylists have a deep understanding of signature and advanced cutting, highlighting, and transformation techniques. As advanced participants of the DevaCurl Academy, these stylists have demonstrated expertise in written and technical assessments after years of real-life experience. Our team celebrates learning, sharing, and… well, celebrating! We believe in growing for our clients and for each other. The Curl Sanctuary is always on the lookout for team members who are cheerful, have a desire to help others, and share our passion for curls. New team members will work closely with senior stylists, learning the ins and outs of curly styles. After some time at the salon, all of our stylists undergo formal DevaCurl training in New York, with the goal of achieving Deva certified status. If you are interested in joining our team of stylists, please send a resume with relevant experience and a cover letter outlining why you would be a good fit, and what curly hair means to you.